Start taking classes at Elite Progression CrossFit and other studios! 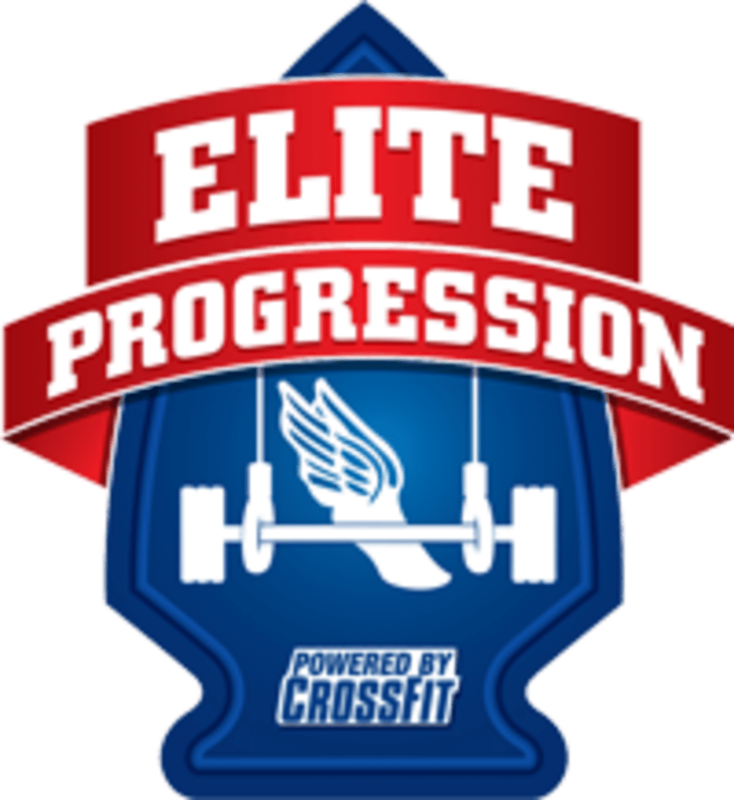 Elite Progression CrossFit - Mahopac is outfitted with everything necessary to accomplish just about every fitness goal from just getting into shape to former athletes looking to step it up a notch and everyone in between! They are equipped with many different training tools including Concept2 Rowers, Olympic barbells and plates, kettlebells and dumbbells, squat racks and benches, custom pull up bars and climbing ropes, medicine balls, plyometric boxes, sandbags and many more conditioning tools. Lisa is an amazing instructor! She will challenge you no matter your fitness level. Small class with a lot of individual attention, motivation, and correction. Loved it &amp; will be back. I walked into this class with no prior experience, not knowing what to expect, and as an all around novice. I walked out feeling motivated, inspired, and ready for more! Classes are very small, and moves can be modified for all fitness levels, but it was definitely a challenge. Coach Lisa is an amazing instructor, she really made the class.